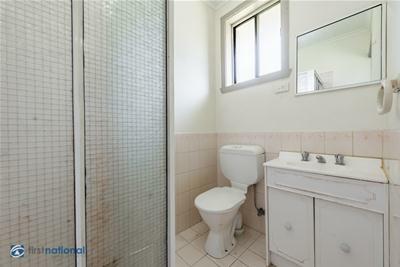 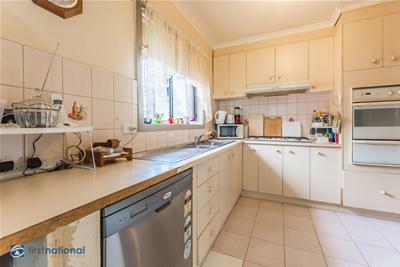 Located in a unique quiet court in the most sort out after pocket of the popular Meadow Heights. 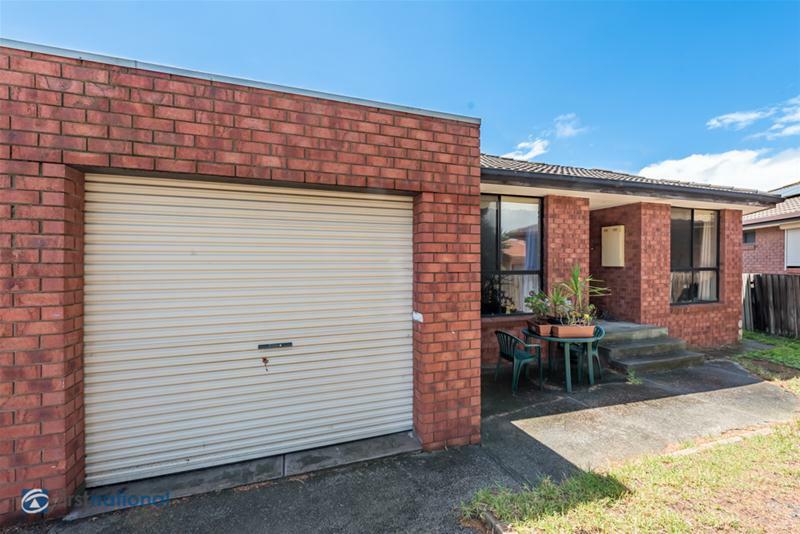 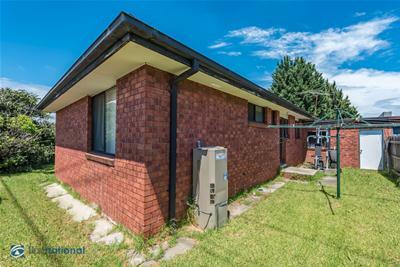 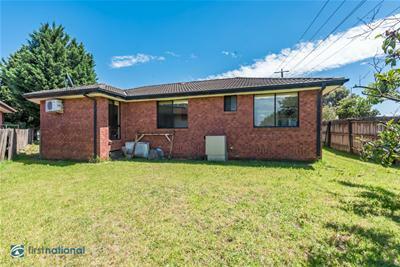 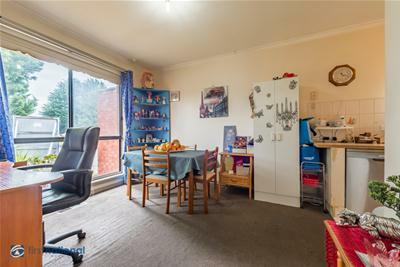 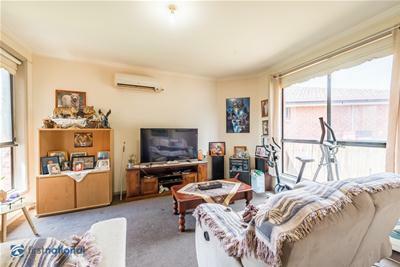 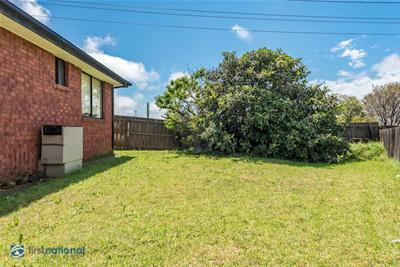 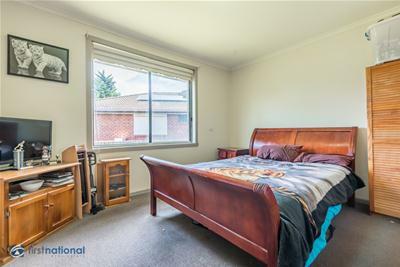 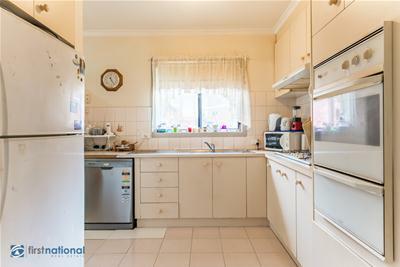 Comprising 3 bedrooms, master with ensuite, formal lounge, kitchen adjoining a second living area, central bathroom, a single garage and extra 2 car spaces. 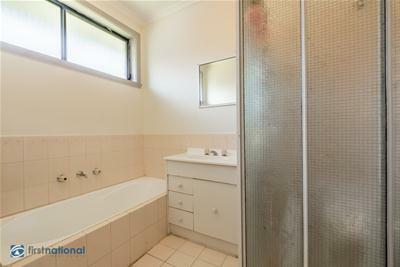 Features included, ducted heating and split system.